When I first heard the rumors of an Aaliyah biopic being in the works I was ecstatic. As a huge fan of the super cool singer/actress whose untimely death shocked the world, I thought hers was a story that needed to be told. Then it was confirmed that it would not be in theaters, but a Lifetime TV movie. That was when my first reservation about the film set in. I thought Aaliyah’s story deserved to be in theaters but okay. Then Zendaya Coleman was casted as Aaliyah and it was made known that Aaliyah’s family was not in support of the film. Further doubt crept in. Then Zendaya backed out amidst the public’s disapproval and the role was re-cast. Finally Alexandria Shipp was cast as Aaliyah and radio/TV personality Wendy Williams publicly announced her role as executive producer of the film. 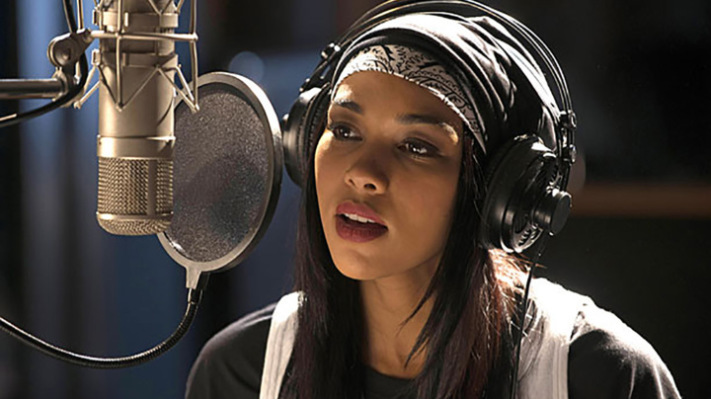 That’s when my hope for a film that would honor the memory of Aaliyah went out window. The film aired on Lifetime last weekend and as anticipated, it was an epic fail. Here’s why I think the film never had a chance. Read More at Chattertaiment.com.